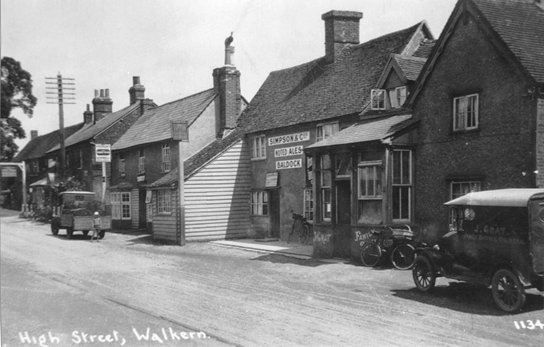 Grandad had the old toy/bike shop. 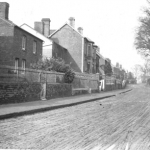 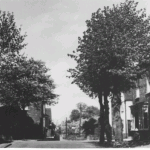 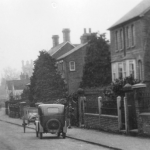 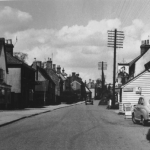 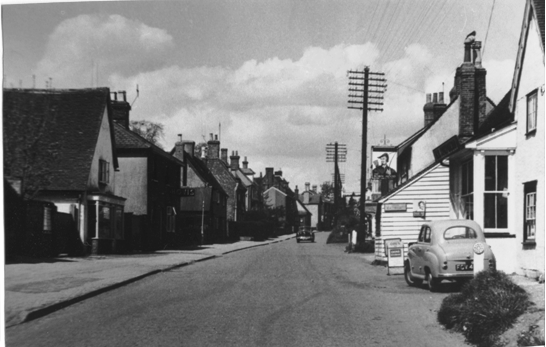 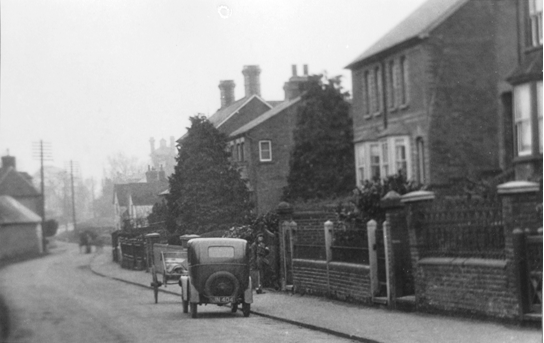 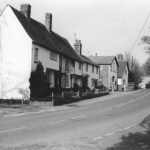 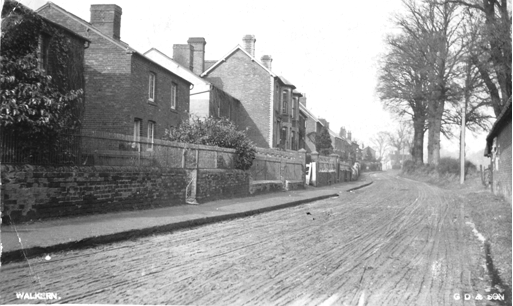 We lived in Robin Cottage Totts Lane. 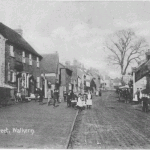 Mary Pauline and I had many a happy day up and down the high street!!! 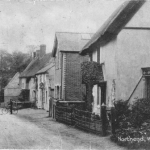 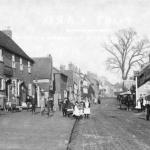 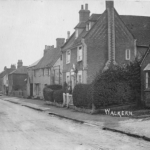 Thank you for the interesting facts about our house and others in the high street. 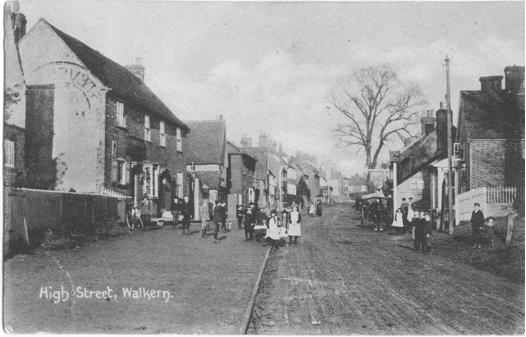 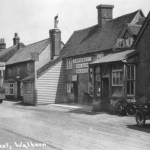 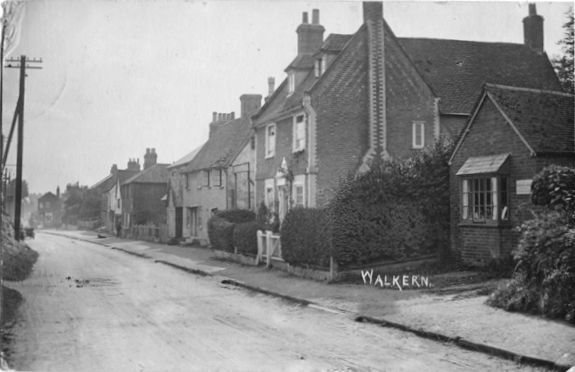 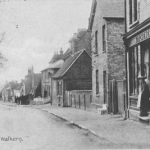 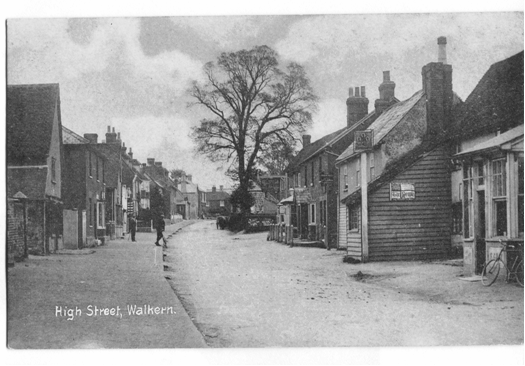 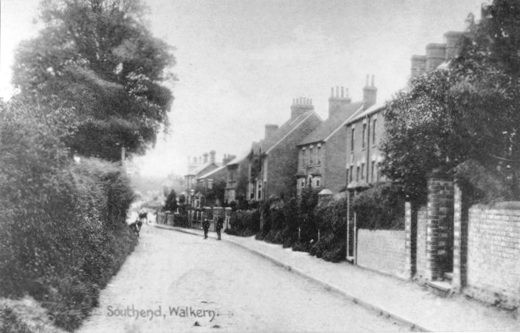 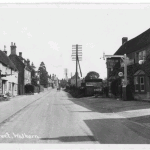 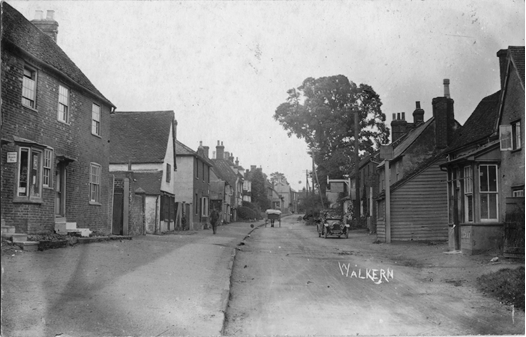 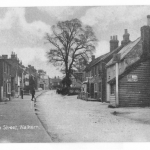 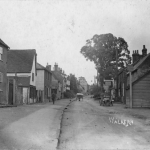 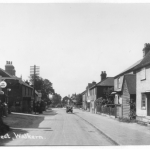 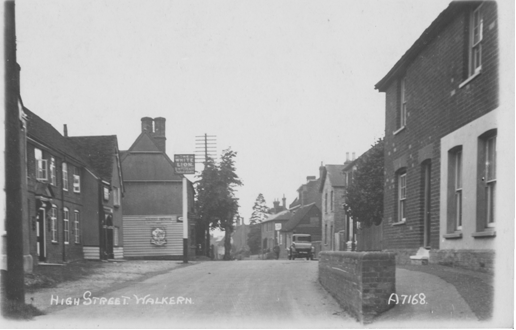 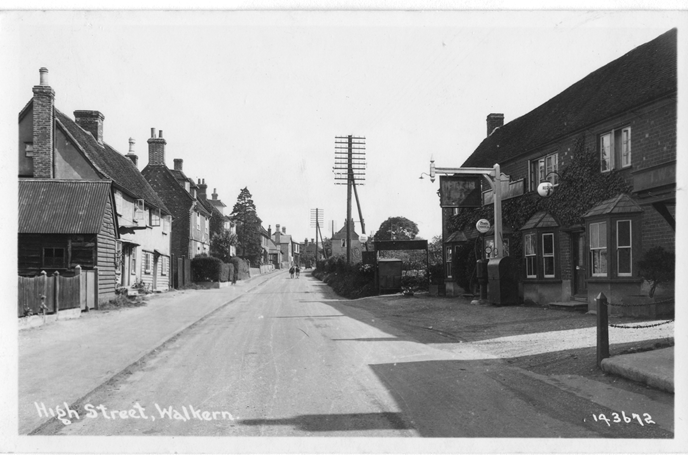 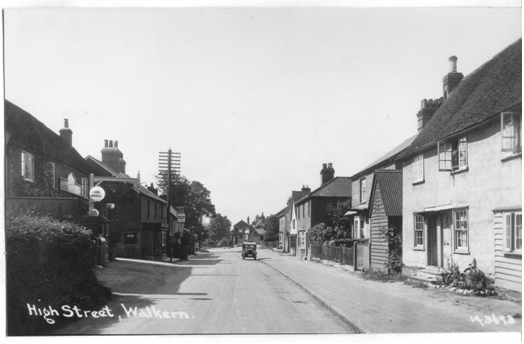 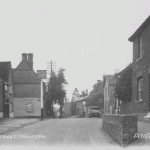 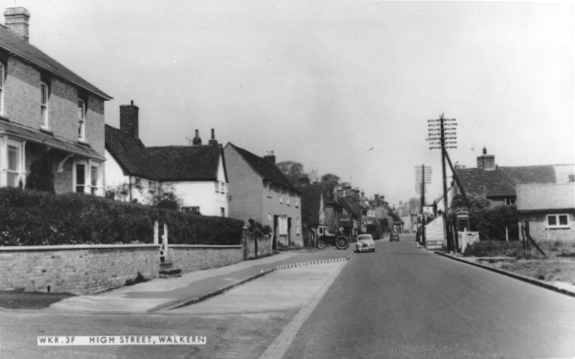 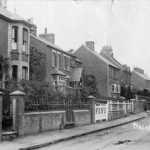 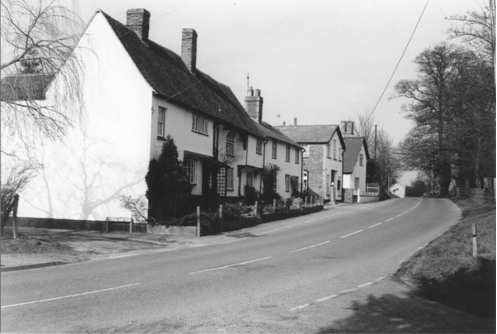 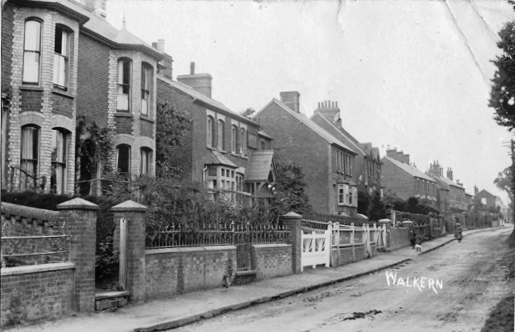 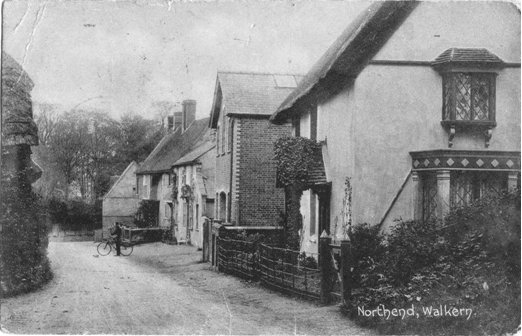 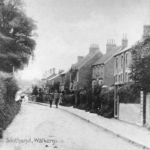 How lovely to see old photos of Walkern. 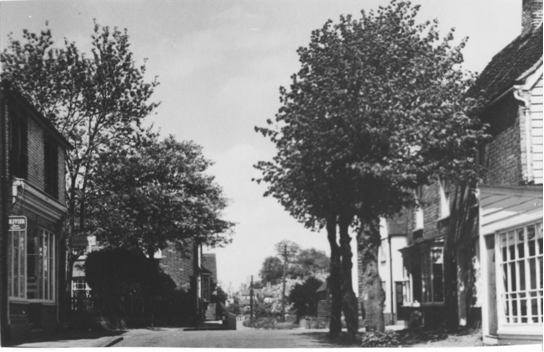 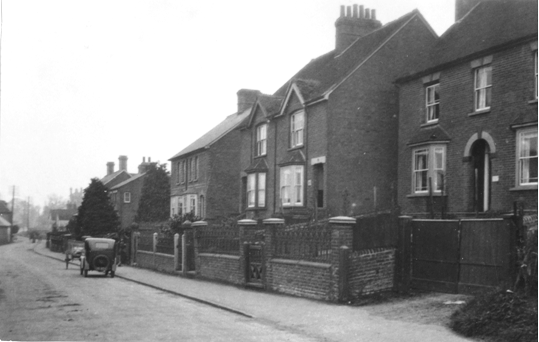 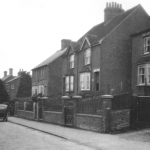 We lived at number 136 High Street during 1950’s and 60’s I could identify the house from photos 1 and 2! 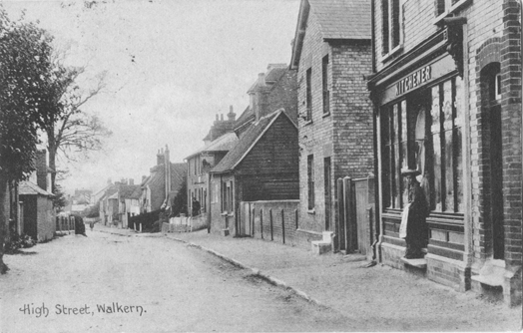 I bet the High Street is somewhat busier now. 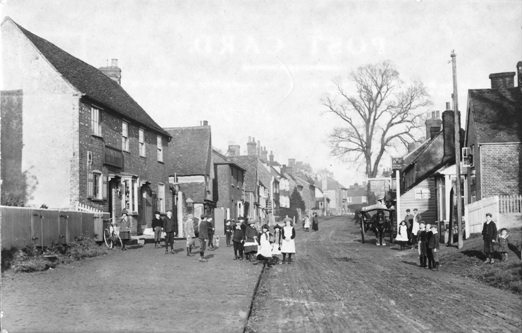 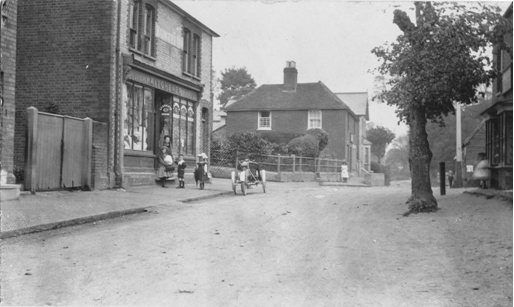 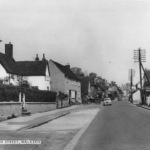 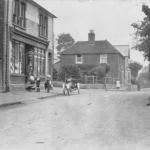 Mary (Ashurst) and I used to roller skate down the whole length of the High Street without seeing a car.